This is a non-commercial album produced by Dzongsar Khyentse Rinpoche. It contains 2 CDs and a beautiful 36 page booklet with sutras and mantras in Roman and Devanagri script. This is a non-commercial album produced by Dzongsar Khyentse Rinpoche. 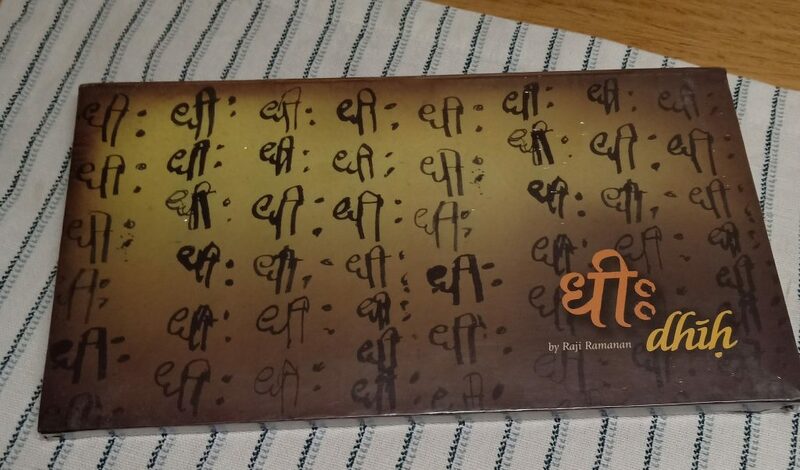 It contains 2 CDs and a beautiful 36 page booklet with sutras and mantras in Roman and Devanagri script. All the proceeds from this album go to support studies of Buddhism, classical Indian philosophies and culture, organized by Siddhartha’s Intent India Society and Deer Park Institute in India. We will post this album to you from India.